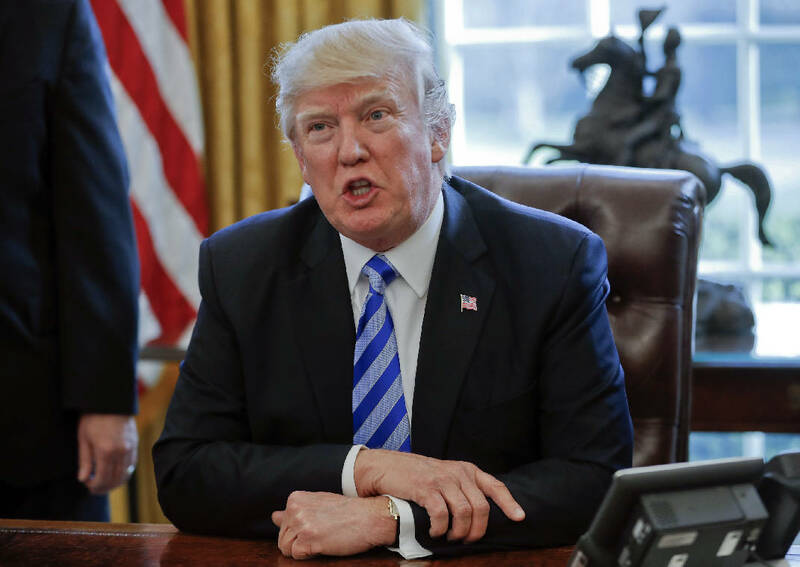 WASHINGTON (AP) - President Donald Trump is attacking conservative lawmakers after the failure of the Republican bill to replace Obamacare. On Twitter Sunday, Trump says: "Democrats are smiling in D.C. that the Freedom Caucus, with the help of Club For Growth and Heritage, have saved Planned Parenthood & Ocare!" The Freedom Caucus is a hard-right group of House members who were largely responsible for blocking the bill to undo President Barack Obama's Affordable Care Act. The bill was pulled from the House floor Friday in a humiliating political defeat for the president. Trump initially focused his blame on Democrats for the failure and predicted a dire future for the current law. Before the bill was pulled, Trump tweeted at the Freedom Caucus, saying Planned Parenthood funding would continue if they blocked the legislation.